Kathleen Lee Williams, age 50, of Waynesburg, PA, passed away early Tuesday morning, July 10, 2018 at J.W. Ruby Memorial Hospital in Morgantown following an extended illness. She was born February 21, 1968 in Waynesburg, PA,a daughter of Shirley Smouse Stewart of Waynesburg, PA and the late Ted Stewart. 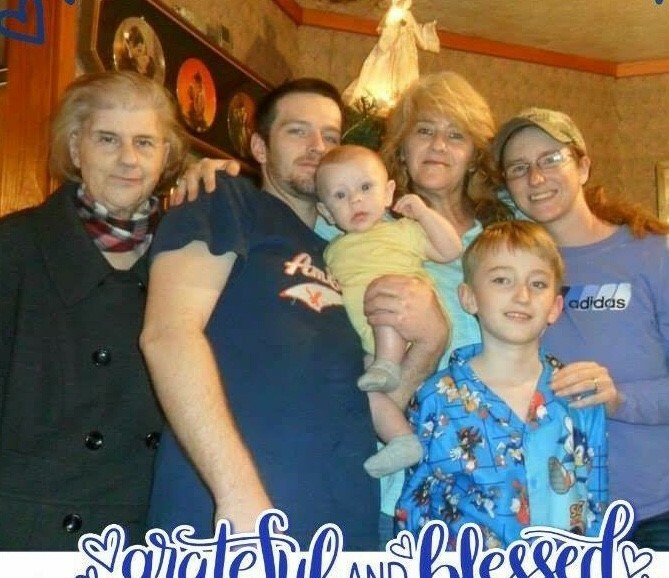 She is survived by four children, Brandon Williams and Brittany Whipkey and her husband David all of Fairview, WV; Zachary Rush of Greensburg, PA, and Nicole Skelton and her husband Josh of Waynesburg, PA; three grandchildren, Weston Whipkey, Bentley Williams and Briona Williams; and two brothers. She enjoyed traveling, and saw the entire United States. She made sure that while she was traveling with her children, that they saw every major landmark along the way. She also enjoyed spending time at the beach. She dearly loved her grandchildren and enjoyed spending time with her family. In accordance with the request of the family, she has been cremated. No public services are scheduled at this time. To send your personal condolences to the family, please visit www.smithfcc.com.